Medicortex's medical director Mårten Kvist participated on a panel discussion of #pääasia- media event 7.11. in Biocity Turku. 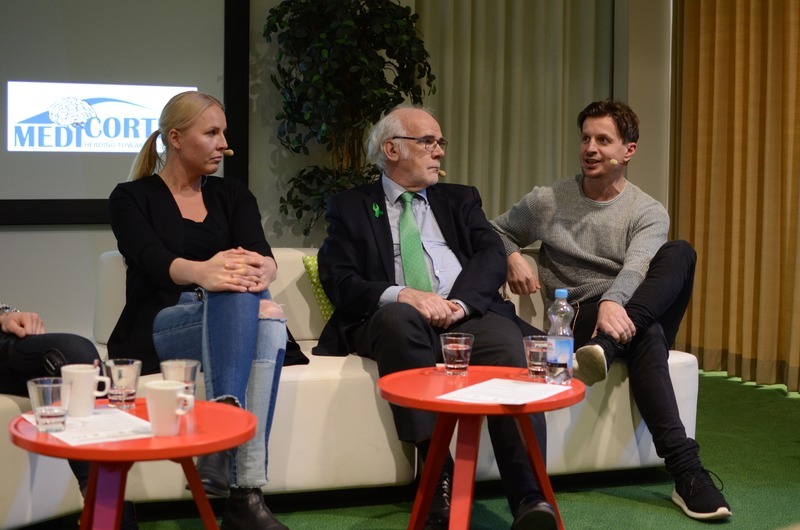 Former ice hockey player Tommi Kovanen and former basketball player Tiina Sten, as well as active ice hockey player Jonne Virtanen and mixed martial artist Teemu Packalén were discussing about the head injuries in sports. Good event and excellent discussion!